A few weekends ago Reggie and I had Kel’s Itty Bitty Basketball Team over for a fun afternoon! 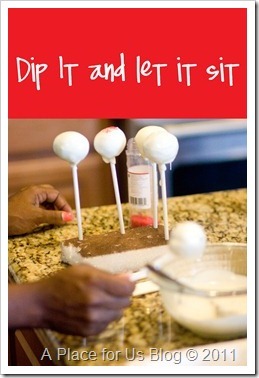 I planned on making some yummy cake pops the night but I FORGOT! I FORGOT to make cake pops! How bout that! 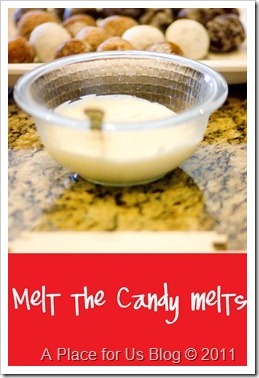 The glaze ones were the easiest to dip, but they all tasted really good! 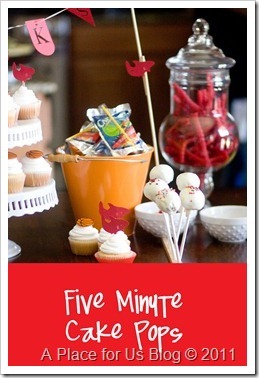 Different from cake pops though! 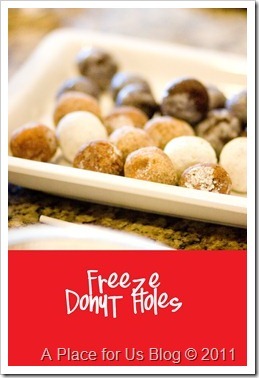 Either way they will give you the same result….YUMMY TREAT! 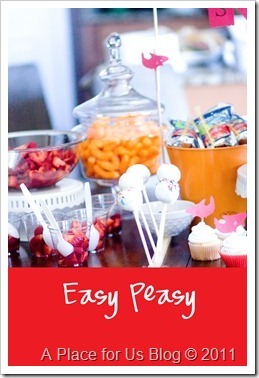 Easy Cake Pops Parties She Bakes..
You are so clever!!!! And how about the fact that you saved $$$$ too I’ll wager! 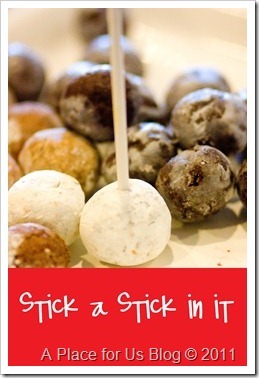 I posted about cake pops as well, and added a link to your post to show your BRILLIANT idea of using donut holes! Those look extra delish! VERY clever!! I will have to remember this! Thanks for sharing!